It has become a common thing in video games these days, having to delay a title for various reasons. And this is the latest title. BioWare has confirmed that the next installment in the Mass Effect franchise has been pushed back to next year. EA broke the bad news during an investor’s call in March, when CFO Blake Jorgensen said it was scheduled for a fiscal “fourth quarter” release. Still, today’s announcement is confirmation thanks to BioWare’s new blog post, which states that the game will “ship in early 2017.” That makes it very clear. 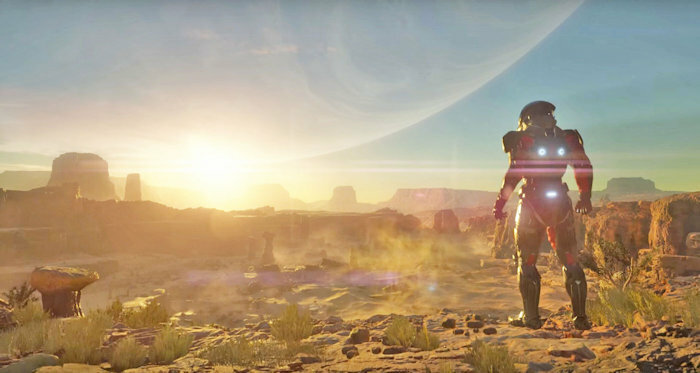 The studio says the delay is due to the scale of Andromeda, which will give players “an unprecedented level of freedom.” At least it’s for a good reason. We never mind a delay when it makes the game better. We want good games after all. The studio says that an “update” for Mass Effect: Andromeda will be shown at EA’s E3 press conference on June 12th. We will know more then.